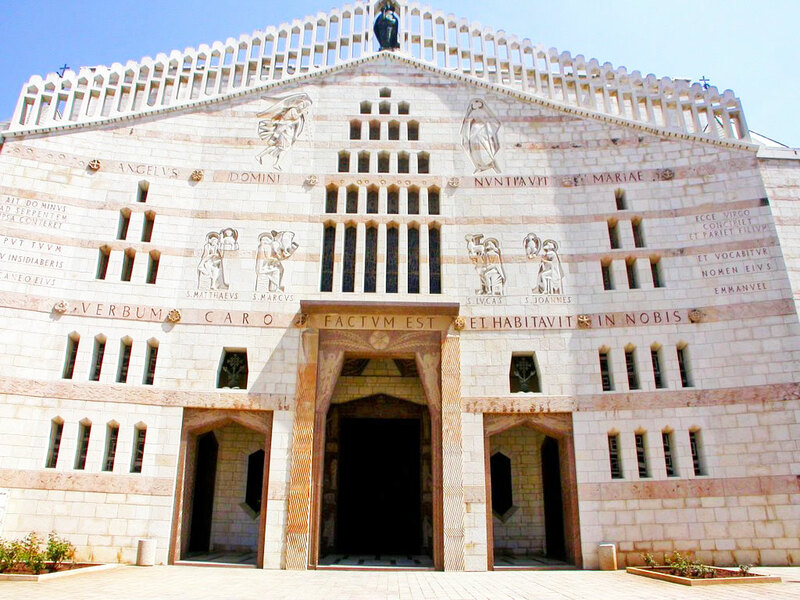 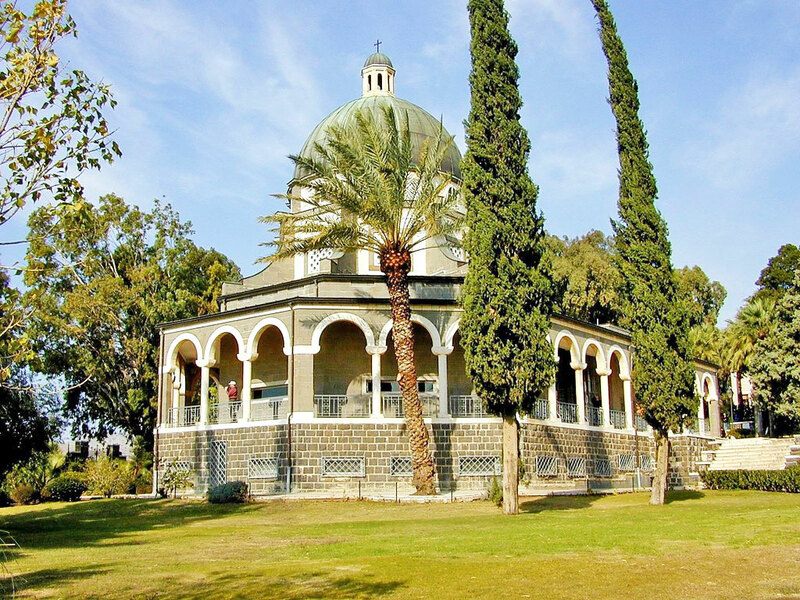 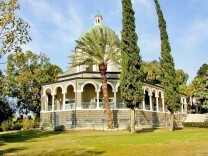 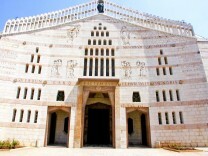 The Church of the Ark of the Covenant marks the site in Kiriath-Jearim of the house of Abinadab where the Ark was stored (1 Samuel 7). 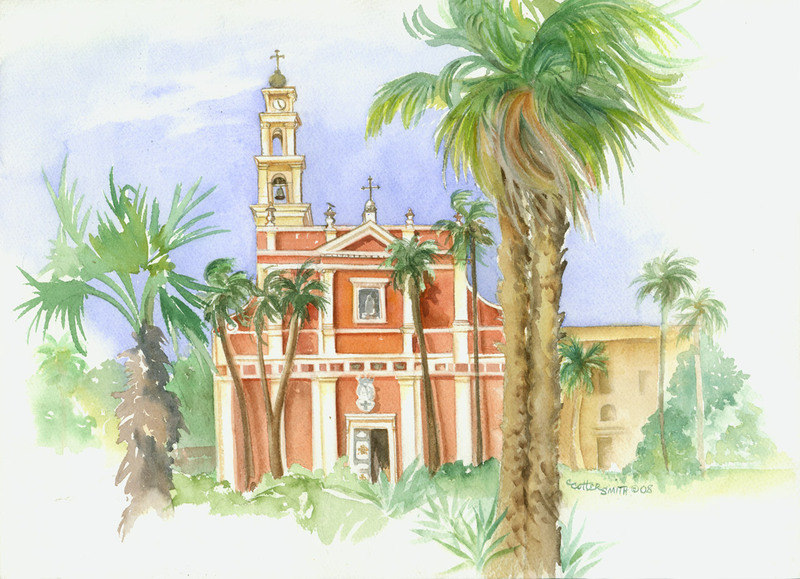 All the paintings featured in the 2009 calendar were painted by art professor Cathy Cotter-Smith of www.cathycotter-smith.com. 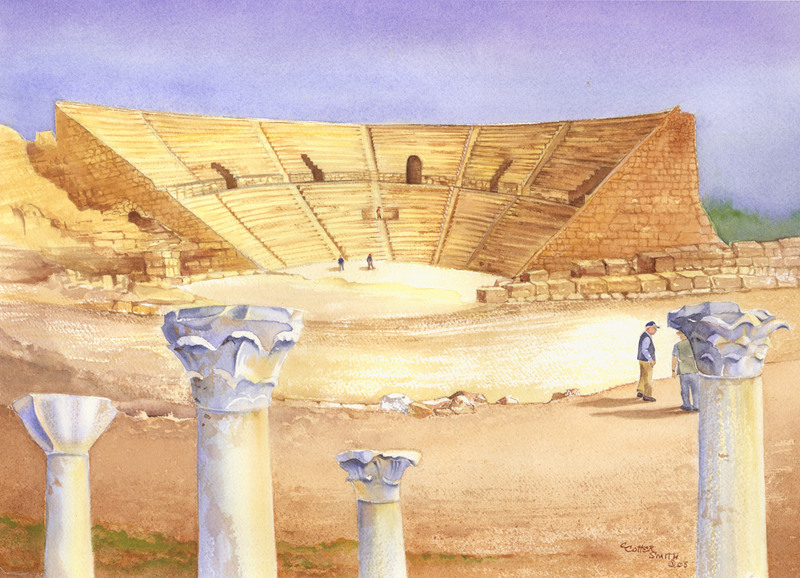 The Roman Theater is located at Caesarea Maritime, the capital city of the Romans in Israel and the place the Roman soldier Cornelius lived (Acts 10). 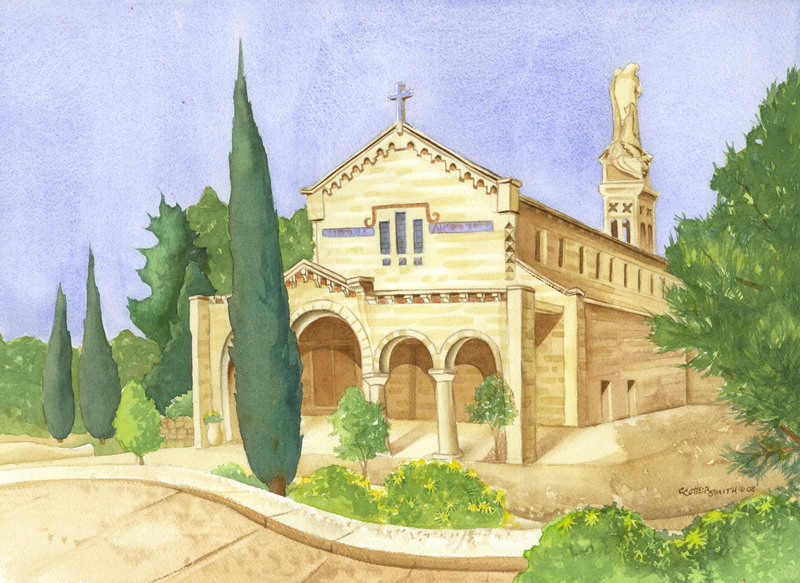 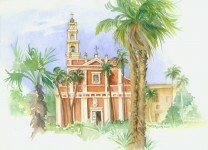 St. Peter's Church in Jaffa is the area where Peter had his rooftop vision which led to his visit with Cornelius (Acts 10:9ff).